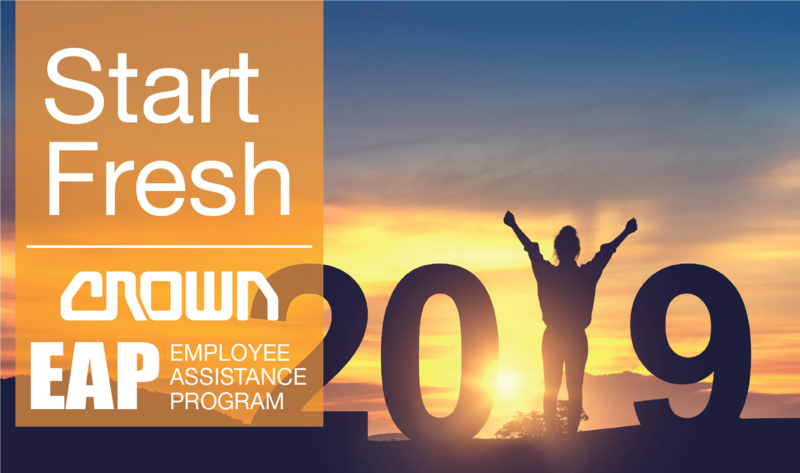 The Employee Assistance Program (EAP) through BHS is another great resource that is available to help improve overall health and well-being. Managing chronic conditions such as diabetes and migraines. Contact your BHS-EAP Care Coordinator at 800-245-1150 and connect with a trained professional that will provide the direction you need in any situation. As a reminder, Crown employees and their eligible Dependents (spouse and dependent children) are each eligible for 5 EAP visits per calendar year with no out-of-pocket expenses billed to the participant. Lean more about your EAP benefit by visiting the BHS MemberAccess portal at www.behavioralhealthsystems.com. Use CROWN as the Employer ID.